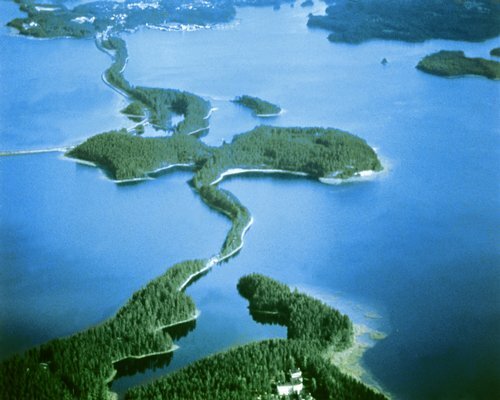 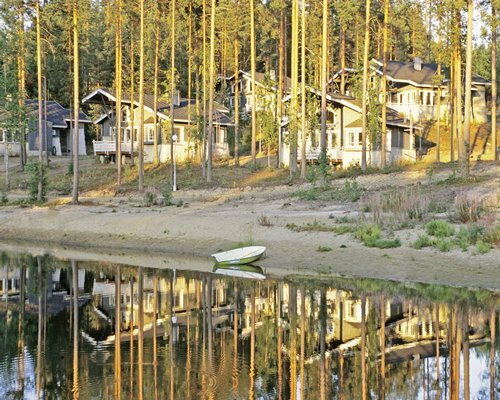 Punkaharju is one of Finland's most beautiful areas. 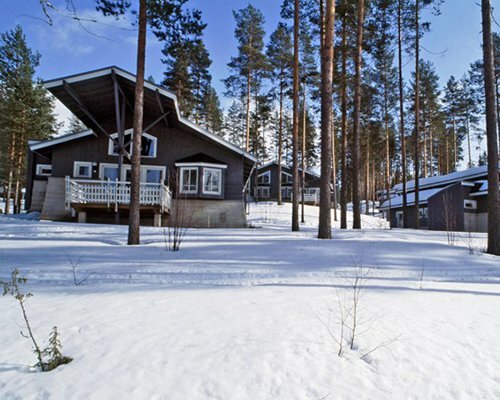 Its numerous lakes and unspoiled countryside offer a wide range of sporting facilities, including water sports, fishing, hiking, and, in winter, cross-country skiing. 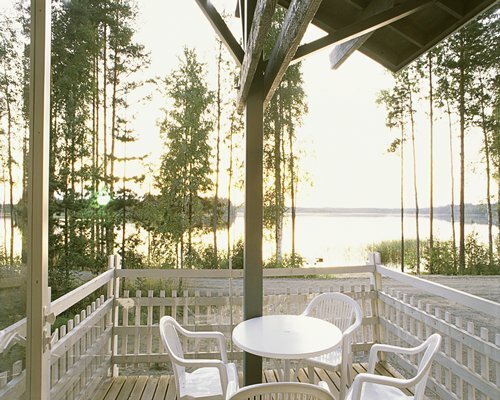 The area is a very popular holiday destination, even the tsars of Russia spent their holidays here. 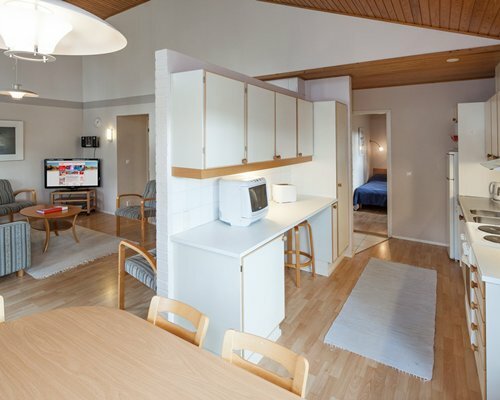 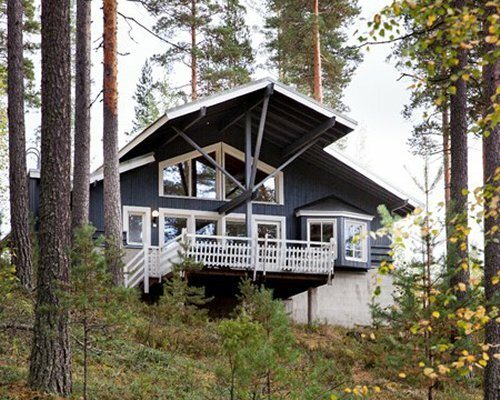 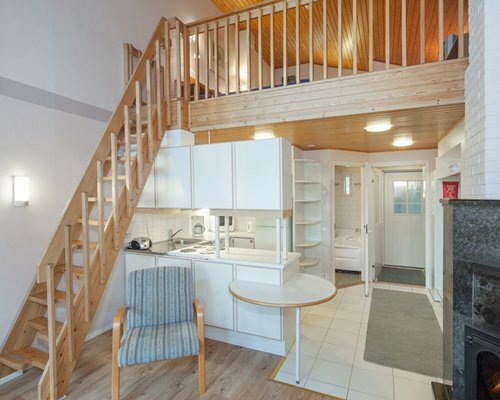 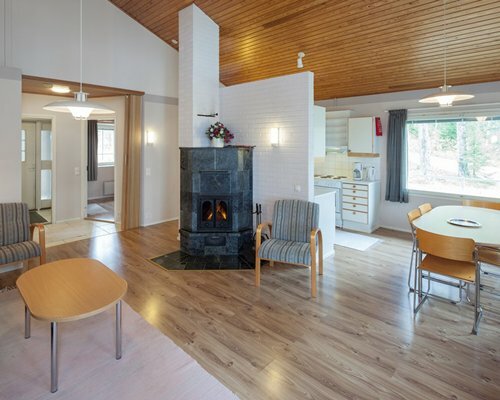 As well as the peaceful countryside, you can enjoy the varied culture of nearby Savonlinna and the Retretti Arts Centre.